I am committed to providing financial education, growth and a positive solution to protect you & your family through insurance. I love to educate and help others in becoming financially independent. I studied biology and pre-medical sciences at St. Xavier University. In 2007, I started to work in the corporate workforce as a benefits specialist for union workers. During this period I grew fond of the value that I was able to educate others about insurance benefits that would protect them and their families on the long run and helps them throughout their lives. I instantly come to know my purpose in life, which was to find out the problems many people are facing due to lack of proper knowledge and guidance about insurance benefits and to guide them towards the right direction that would lead them to a healthy, wealthy and happy protected life. I look forward to making insurance as simple as possible for my clients to understand, and motivate them to get the best out of its complex sheets for their protection. In 2009, I left the corporate world and became an independent broker to put my maximum efforts in my beloved work field. Once, I mastered multiple insurance areas, I moved to start Wade Benefit Services Inc. in 2016. Talking about my free time, I love traveling a lot. Spending time with my family is the best part of my life. I am also a member of the board of Restoration for Destiny Ministries, where I inspire others to find their greater purpose in life. I am grateful to the people I come across in my field of work and those who have trusted my services. I am thankful to my family for their moral support and look forward to educate and protect more people and their families for many years to come. We are committed to offer only the best and reliable investment and insurance solutions to our clients. We have a wide portfolio of financial opportunities available but we prefer only the best. We are working in partnership with several leading insurance companies and financial institutions in the US. We are licensed to operate in 10 US states. Our passion to drive our clients towards dependable and concrete insurance solutions allows us to come up with quick and reliable solutions that solve even the most complex problems. We have a talented and dedicated telesales and customer support team that provides all basic information, processes quotes, assists in documentation and facilitates the entire process round the clock. 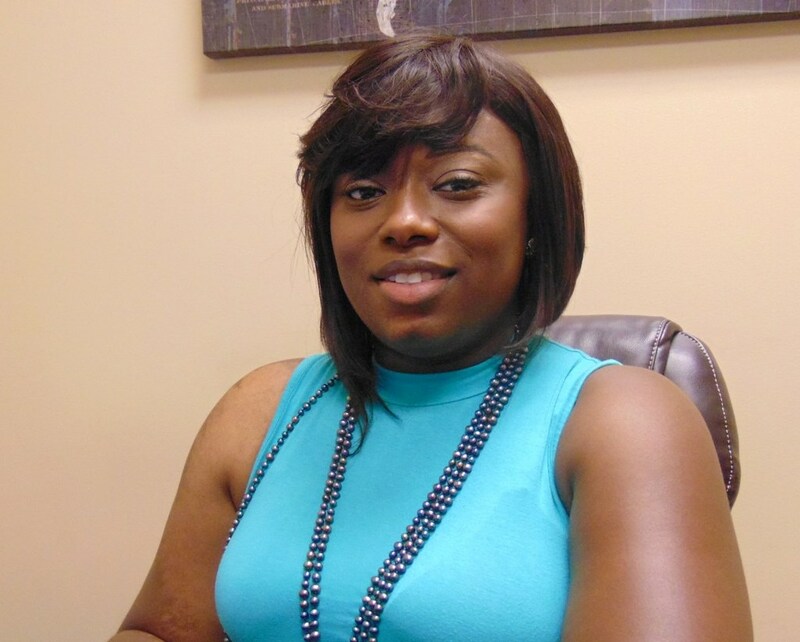 Takeesha is a financial enthusiast and thus the numbers person of the company. With over 10 years in the insurance industry and have helped hundreds of families secure their financial future, she loves to see the excitement on the faces of her clients when they see their hard-earned money multiply. She has worked with several corporations, factories, businesses, insurance companies and health facilities and understands the dynamics of the financial climate in the US. If you need a solid financial or insurance advice, she is the person you should connect with. 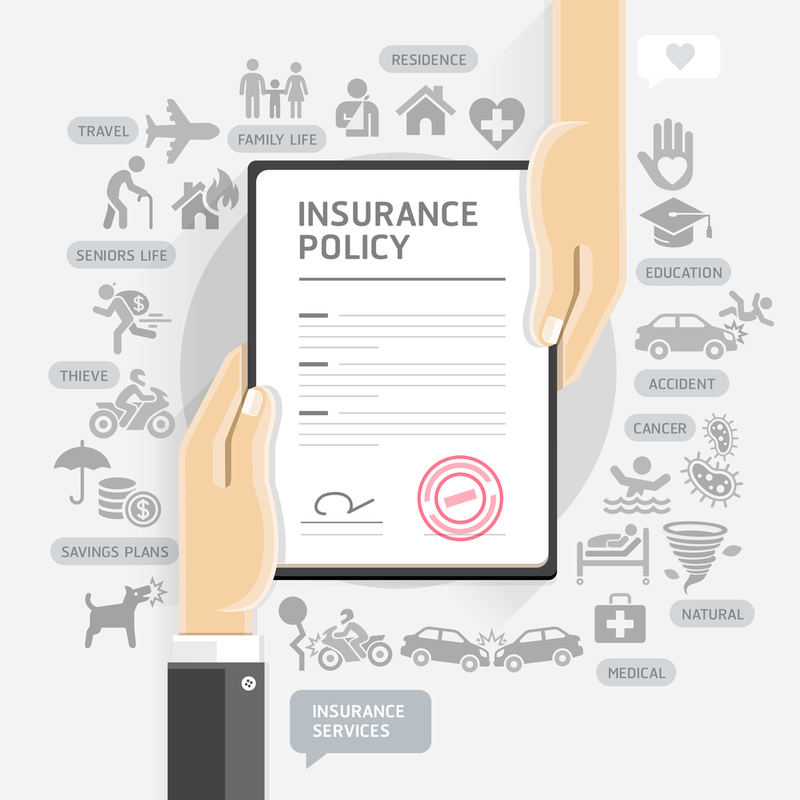 We are in agreement with all major insurance companies and financial institutions in ten different states accross the US. We can help you compare different financial plans secure huge discounts on premiums and get the best offers from the best companies. Get the best offers in your inbox.